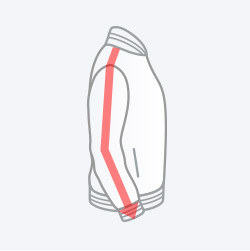 We treat every single jacket, as this is our first jacket. 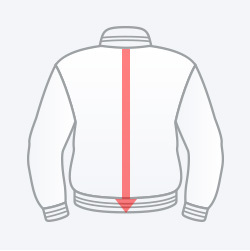 During stitching, the jacket may come tight or loose so give us the error margin of 1-2 cm. 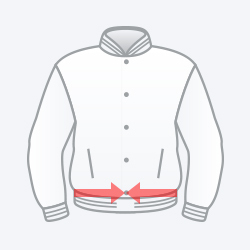 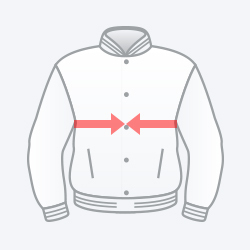 But if you want your jacket more form fitting, we suggest you use custom sizing feature available in our “Jacket Builder”.